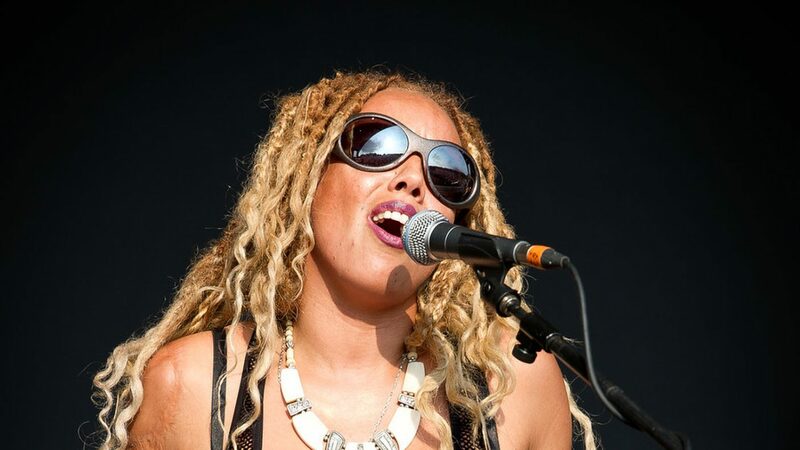 Singer Charlotte Kelly from Soul II Soul will perform at the Sound for Sight concert on World Sight Day. © Warren Millar Photography. A host of artists will perform at a charity concert in London to mark World Sight Day and raise money for Sightsavers. Audience members will be invited to wear sight-loss simulators during the Sound for Sight concert, which will be held at St Paul’s Church (also known as the Actor’s Church) in London’s Covent Garden on 11 October. The line-up includes Dave Swift (Jools Holland’s Rhythm and Blues Orchestra), Charlotte Kelly (Soul II Soul) and Denise Leigh (winner of Channel 4 show ‘Operatunity’ and headliner at the London 2012 Paralympic opening ceremony). The show is curated by Sound for Sight founder Laura Westcott alongside Mo Pleasure, the former music director of Earth, Wind & Fire, and will be produced by Talentbanq. Where? St Paul’s Church, Bedford Street, London WC2E 9ED. How much? Tickets cost £20, including a drink on arrival.